In theory, it sounds lovely and organized to carry everything in a clutch, but for most of us it’s not realistic. That’s one of the reasons we created the original Reid satchel. 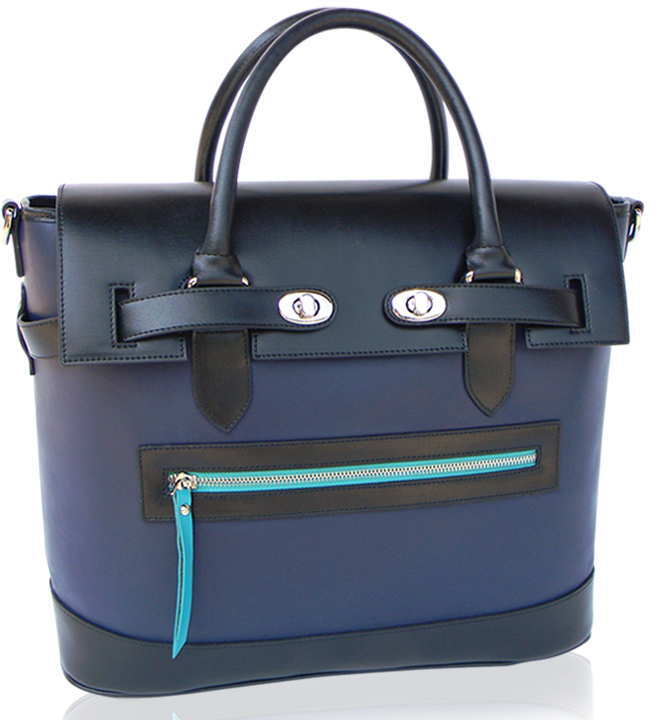 It’s roomy enough to fit a laptop and all of your electronic gadgets and many more items one totes to work or school. It’s also perfect to use as a mini-weekender. You always want to have enough room in your bag to stuff all of your necessities. 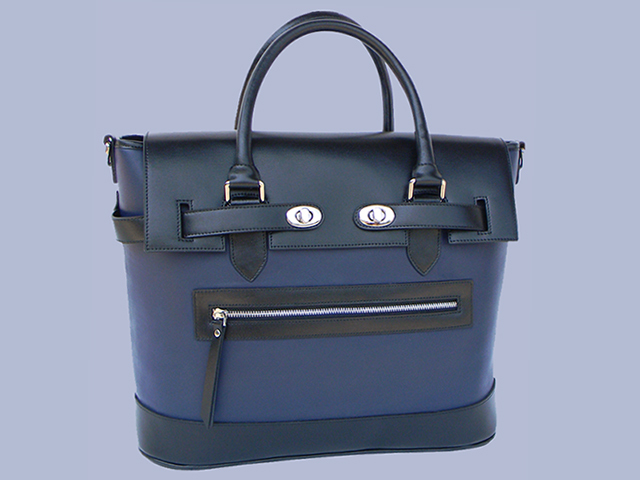 For a handcrafted designer handbag of its size, the quality is far superior then many bags that cost twice as much. The black leather is strong Italian calf skin. The interior is crafted of custom quilted sateen nylon.